One of the first poems I fell in love with was ‘The Forsaken Merman’ by Matthew Arnold. As a burgeoning teenager, its theme of unrequited love and loss with its plaintive cry of ‘Margaret! Margaret!’, its ‘One last look at the white-wall’d town’, and the yearning and hopelessness of it all, appealed in a similar way as the doom and gloom of Hardy’s novels. Earlier, it was Browning’s ‘The Pied Piper of Hamelin’, the unearthly magic ‘the door in the mountainside shut fast’, Longfellow’s ‘Hiawatha’ and Coleridge’s ‘The Rime of the Ancient Mariner’ whose ‘skinny hand’ and ‘glittering eye’ petrified me and became entangled in my mind with the ghost of ‘Waltzing Matilda’. What do all these poems have in common – why that they are long of course! 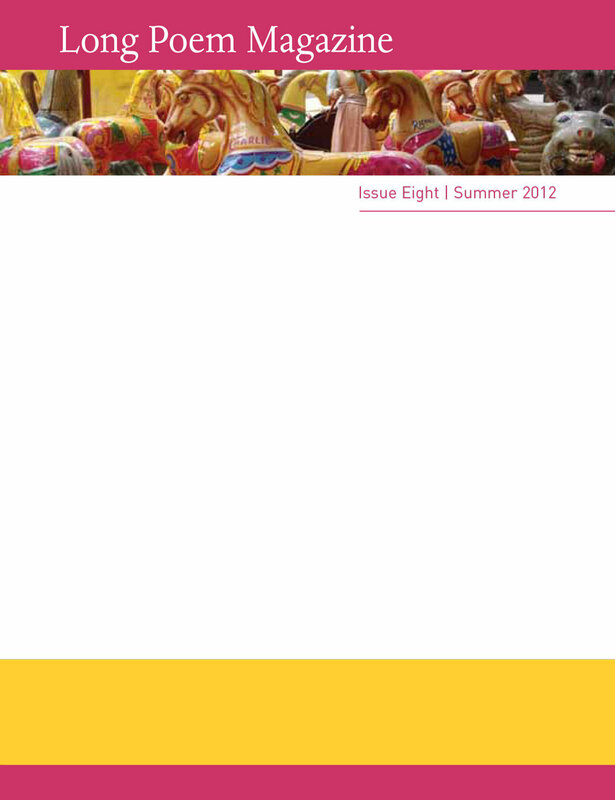 If you’d like to share your favourites, we’d love to hear about them via the Forum at www.longpoemmagazine.org.uk. You might also like to take a look at the list of MidLength Long Poems, compiled by the American poet Robert Lundy, who would welcome any suggestions for additions. Enjoy!